Two big Alberta public sector unions are moving ahead with challenges to new provincial labour legislation. The United Nurses of Alberta filed a statement of claim Wednesday saying Bill 45, which bans strikes by some unions, violates freedoms guaranteed under the Charter of Rights. The union, which represents almost 30,000 registered nurses and other health staff, has asked the Court of Queen's Bench to throw out parts of the legislation, which received royal assent last month, but has not yet been proclaimed. "The blanket ban on strikes by large swaths of public employees in the code violate the following fundamental freedoms guaranteed by the charter ... freedom of expression, freedom of association, the right to liberty and security of the person," the union said in a release Wednesday. The Alberta Union of Provincial Employees also filed a court challenge to Bill 45 Wednesday. Alberta Justice spokeswoman Wendy McGrath said the government is reviewing the legal documents. "We have literally just been served and we are reviewing the statement of claim and considering our next steps," she said. 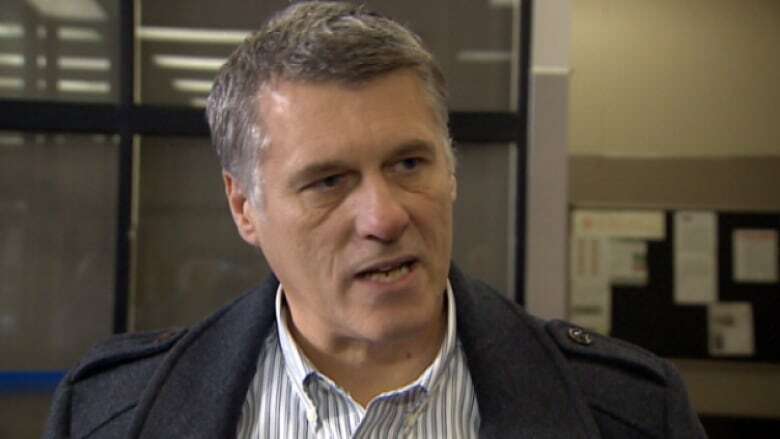 Meanwhile, AUPE was heading to the labour relations board to challenge the Public Service Salary Restraint Act, known as Bill 46, which would impose a contract on 22,000 government workers. AUPE president Guy Smith said the law, which was quickly passed and proclaimed last month, amounts to unfair bargaining. Government workers in Alberta have not had the legal right to strike since 1977, but until last month had the right to send contract disputes to binding arbitration. Labour leaders have said these two pieces of legislation have poisoned relations with Premier Alison Redford, who courted union members to help her win the 2012 provincial election. Conservatives in the final days of the campaign to keep the more right-wing Wildrose party from coming to power. The salary restraint law imposes a four-year contract with frozen wages in the first two years, followed by one per cent hikes in each of the following two. The legislation calls for returning the right of arbitration after this contract is settled. Bill 45 calls for steep six-figure fines on unions that engage in illegal strikes or even speak publicly about such a walkout. The government has said that this was in response to a wildcat walkout by prison guards and other security staff last April, which forced the province to scramble to keep prisons safe and courthouses operating. The government suggested last month that Bill 45 would not be proclaimed until the middle of this year at the earliest. Statements of claim contain allegations that have not been proven in court.